Discover iSpy's business security camera software for your business. Includes info on iSpy, free trials, pricing, customer reviews, and FAQs. iSpy is business security camera software. iSpy offers free business security camera software to use locally, to which users can add as many cameras as they like. This product uses existing webcams, IP cameras and microphones to provide security and surveillance services with motion detection, recording, sound detection, and alerts. Pros: Suitable to use with a wide range of cameras. Cons: The free version has limited functionality, and could be challenging to set up. Bottomline: Get to know it first before relying on it. What is iSpy's price range? iSpy will cost your business between $7.95 and $49.95. iSpy offers a free plan as well. Is there an iSpy free trial? iSpy offers a free plan. Where can I find the iSpy login? 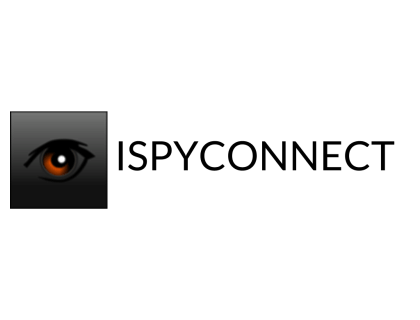 Visit www.ispyconnect.com/monitor/login.aspx#/page/login to find the iSpy login. What are some iSpy alternatives? At this time there is no News or Activity for iSpy to report. iSpy supports a lot of IP camera models, but it is not very easy to find cameras in the network and find the video stream URLs. Looking into using iSpy and it looks like you have to pay to get full-speed access anywhere, including your home network. That's pretty c****y, and big letdown so far. I've considered it, but I wanted something a little simpler for the rest of the family to use. The cost is quite high considering how little they give you. My current camera system consists of a few USB webcams, two foscam outdoor cams and one Swann. I'm using iSpy to control them all and I have been having lots of issues lately, I'm looking for something faster—a more reliable piece of software to host my cameras with the same options.